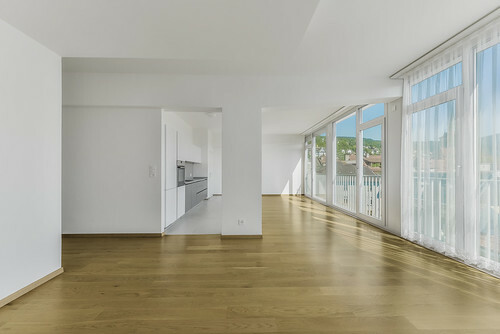 Are you looking for a furnished Apartment for your stay in Biel / Bienne, in a quiet but still central location? 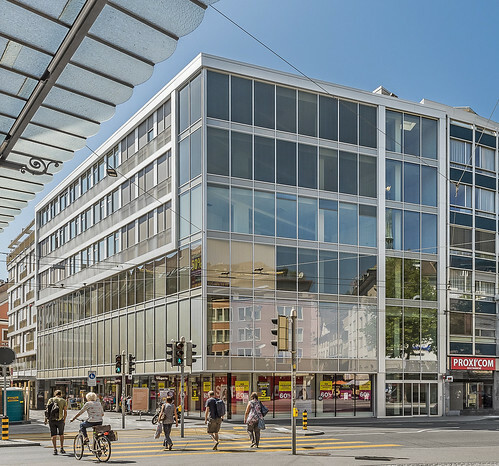 The Glandon Elite Residence is in the heart of Biel, a watchmaking and communications centre. Glandon Elite Residence is located right at the pedestrian zone with many shopping right outside the house. 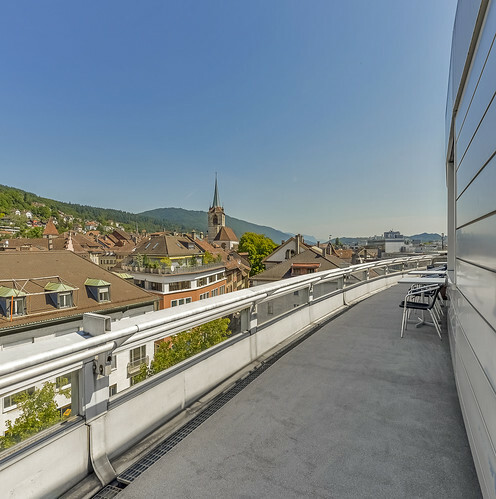 The Biel railway station is easy reachable by a short 15min walk. Our apartment come with a pleasant luxury: bright rooms, feel-good materials and functional, modern furniture. They are equipped with everything to make your long stay as pleasant as possible and invite you to feel comfortable and at home. The apartments feature a smart layout, a cozy living room, fully equipped kitchen with induction, coffee machine, dishwasher, multiple closets and a bathroom with shower. The Glandon Elite Residence Apartments are cleaned biweekly by our housekeeping team, bed-linen and towels will be replaced. If desired, a more frequent cleaning service is available. The limited renting duration of the apartment amounts to one month. You have the option to choose between a limited and unlimited contract with a cancellation period of one month to every forwarded end of month except for December. - additional CHF 150.- per extra person. The above Gallery gives you an overall impression of the serviced business apartments. Thank you for your interest in our business apartments. Please fill in your email address to continue. 75% of our customers would recommend us to their family & friends. Good prices, decent customer service and good locations and facilities. Office / Call us now!